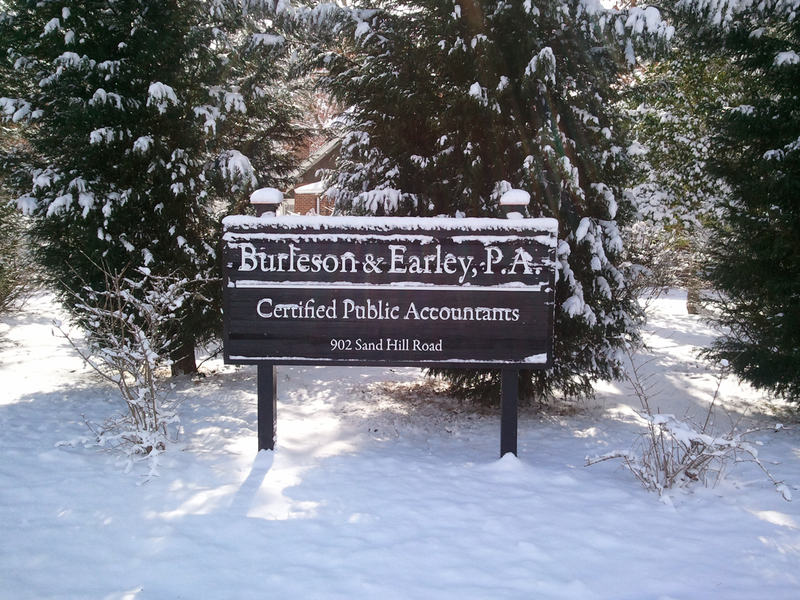 BURLESON & EARLEY, P.A. offers a comprehensive range of assurance, taxation, accounting, and consulting services. We value each client that puts their trust in our firm. We strive to develop comprehensive knowledge of our clients and to provide them with superior service with an emphasis on personal attention. Commitment to this business principle allows us to build lasting, valued relationships with our clients.